While we may not bat an eyelid at how far technology has advanced in a short space of time, it's actually pretty amazing when you think about it. Things that we'd only see in sci-fi movies like hand-print/fingerprint pass-codes, holograms and facial recognition are now very much the norm across loads of devices. 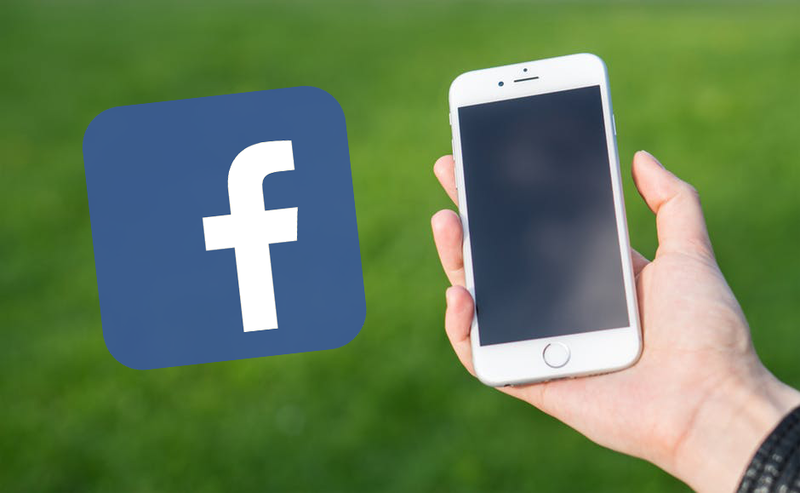 With Apple's launch of the iPhone X and Face ID being one of the most impressive new features, it looks like social media-giant Facebook is looking to follow in their footsteps and put the 'Face' in Facebook. Zuckerberg and his team have been trialling facial recognition on the app as a way to access your account if you get locked out or forget your password. If this proves to be safe and reliable, gone will be the days of waiting for that pesky 'Reset your Password' email or racking your brain trying to remember your (not-so) memorable information to regain access. The feature will be convenient in terms of speed and ease (if it works properly) as well as useful in situations two-factor authentication isn't possible, e.g. on a plane, if you've lost signal or can't access your emails. Facebook have been using Facial Recognition technology for a while, specifically for photo tagging, however this take on it as a security measure is the most advanced we've seen from the company.